If you are going to buy Scrivener, the best fiction/non-fiction writing software available, why not buy it with a coupon? All links to new Scrivener coupon codes are still valid as of this date. Buying direct from Scrivener with the coupon code below is cheaper than buying through Amazon, plus you are helping fellow writers! Scrivener 3 Coupons That Work! Are an organized writer like myself? Then Scrivener is the best software for both your fiction and non-fiction endeavors. It's even better with the current discount on Scrivener! It is available for either OS X or Windows, you can save 20% off the Scrivener retail price now! This is currently the best coupon code available for Scrivener. To get Scrivener on sale make sure you visit one of the links listed below for the code to work. One of the great things about the writing community is, as a whole, we tend to be a supportive bunch. So I thought it only fitting to share the links below for anyone that wanted to get Scrivener at a discount. Remember you can always try it for free first. Enjoy! I want to sincerely thank all those that continue to use the links provided below. You must go here for the Scrivener 3 Mac OS X version and paste your coupon code. 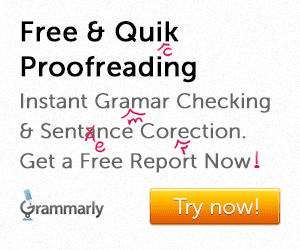 You must go here for the Scrivener Windows version and paste your coupon code. If you ever need help or have a question about this deal or Scrivener in general, feel free to contact me, or leave a comment below. This space will be kept updated with the best Scrivener discounts available. After ordering Scrivener with your free coupon code, take advantage of some great free Scrivener Templates as a token of my thanks for using my links! Want to learn amazing ways to use Scrivener and how to make a living with this great writing tool read this! Enjoy this Scrivener Coupon Code and get writing! 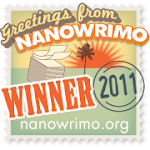 Inkmonkey, hack, writer - depending on how judgmental I am of my scribblings for the day. 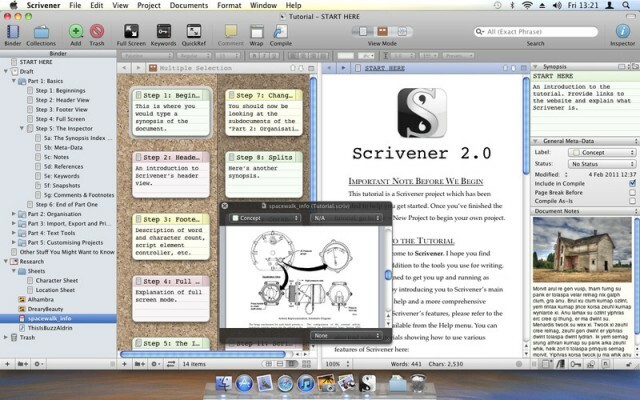 Click here to save 20% on Scrivener for Windows and OS X. 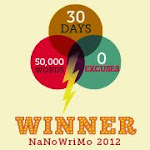 How Do I Claim My NaNoWriMo discount for 50% Off Scrivener? Copyright 2011-2013 S. M. Worth. Powered by Blogger.